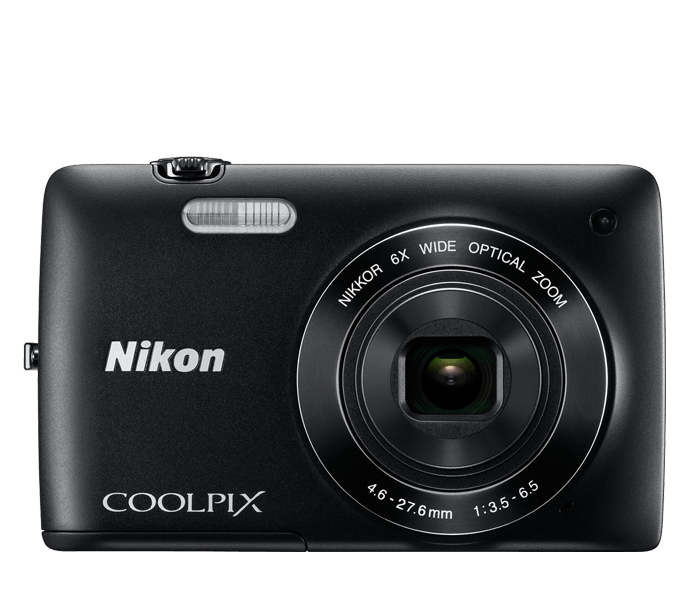 Create your best photos and HD movies yet with the stylish COOLPIX S4200. With 16 Megapixel CCD sensor, electronic Vibration Reduction (VR) image stabilization system, creative in-camera effects, 20 scene modes and more, you’ll achieve beautiful results in any setting. And controlling the camera is a breeze thanks to its intuitive 3.0-in. touch screen. Style and performance, together in harmony. With the COOLPIX S4200's easy to use touch screen interface, you’ll be navigating the camera's settings and modes in no time. Swipe between photos, add special effects and more. Touch screen control means fewer buttons and dials, which contributes to the COOLPIX S4200's sleek, stylish design. And when it's time to share, your photos and HD movies come alive on the bright display. When you want to capture the action with movies, the COOLPIX S4200 is ready. With the touch of a button, you'll be recording HD (720p) video with sound, adding creative special effects and more. The COOLPIX S4200 captures every frame of action in dazzling clarity.